… with professional expertise in the areas of corporate and business strategy, operational excellence, and organization and people systems. This team has operated in the C-Suite and understand the pressures of leadership. The objective of our work is to provide and roadmap solutions that optimize organizations by reducing operational cost and improving the quality of people and products. Value Proposition: We leverage a combined 50+ years of experience leading at the strategic, tactical, and operational levels to raise leadership performance and reduce operational cost. VISION. Facilitating the journey to smart futures, so creative thinking, innovation, and excellence become the core of organizations. MISSION. LS|EG transforms how leaders think about the future, how they successfully improve the entire organizational system, and how they lead people, so organizations can meet their most difficult challenges and win! GUIDING PRINCIPLES. We are a team of professionals who hold dedication to Integrity of Character, Service to our Clients and Communities. We are Quality, Excellence, and Results driven in everything we do. Our network of leaders and consultants is led by a thought leader with extensive “on-the-arena” leadership and academic achievements. 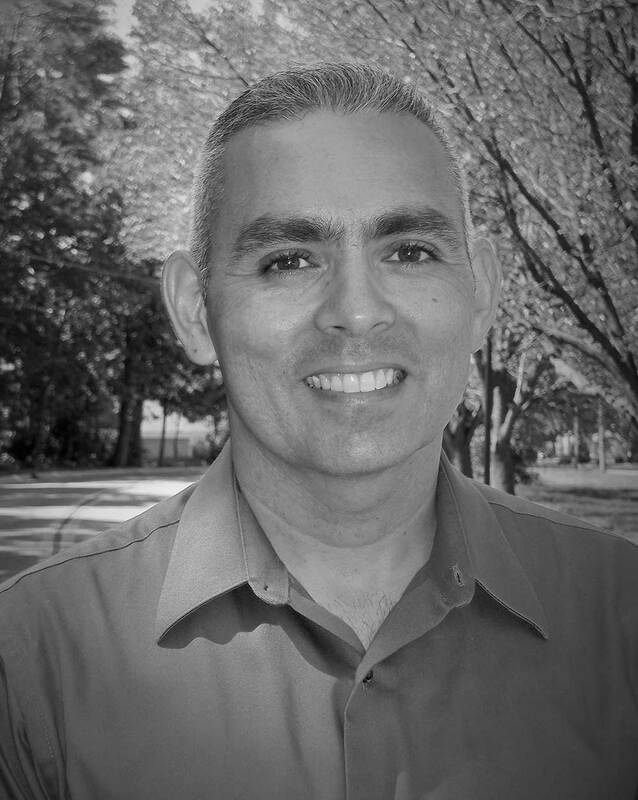 José A. Lugo Santiago, ASQ CMQ/OE, PMP, CLSSMBB is an accomplished Senior Executive Leader, Veteran, Published Author, Entrepreneur, and Keynote Speaker with +20 years of experience living abroad, managing organizations, leading, training, and developing thousands of personnel. He is experienced in the creation and deployment of organizational strategy, quality systems and process improvement, and the implementation of corrective actions derived from conducting domestic and global operations. He also holds professional certifications from the American Society for Quality (ASQ) and the Project Management Institute (PMI). In his career, he had the privilege to manage and lead massive organizational change, championing process improvements, authoring process re-engineering capability, and creating solutions to affect organizational culture, the efficiency of global operations, and human capital strategies in geographically dispersed organizations in the U.S and overseas. He is also the author of several titles to include On the Leadership Journey: 30 Conversations about Leading Yourself and Others, and Lead Me, Really! Transforming Heart & Mind to Produce Authentic Leadership, and other peer-reviewed academic works. His doctoral areas of research are Strategic Leadership and Foresight, Culture, Organizational Development.